Romex World, an innovative technology company specialising in workforce management solutions has had its ‘Driver Protection Application’ awarded “Highly Recommended” status by TRL, the UK’s Transport Research Laboratory. The Driver Protection Application is a smartphone app that prevents driver-interaction with the device when the vehicle is in motion. The award was given following the application of a standardised system evaluation protocol devised by TRL that included an in-journey assessment. Stephanie Cynk, Human Factors Researcher said: “Many third-party in-journey systems come to the market making claims suggesting that they will revolutionise safety with little evidence to support such statements. 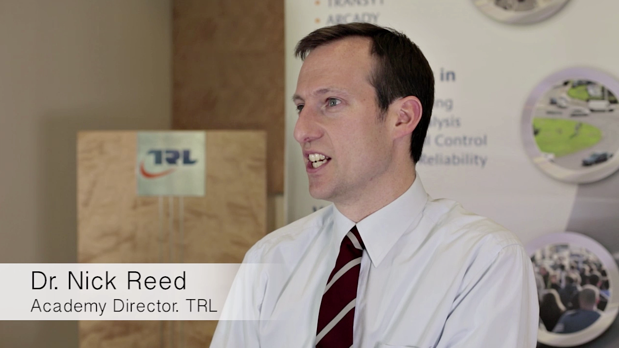 At TRL, with an independent and impartial status and long, trusted history in the testing of vehicle safety systems, we are delighted to be able to provide the market with an independent evaluation process that will undertake a practical assessment of such systems, provide expert guidance on the likely safety benefit that would be achieved through its use and a recommendation status based on the outcomes of the evaluation. Steve Arscott, Sales Director for Romex said: “This is a great achievement for our team, we believe that our Driver Protection Application is a truly innovative piece of technology that will go a long way to improving safety on the UK roads. This is supported by the Highly Recommended status awarded to the app by TRL.